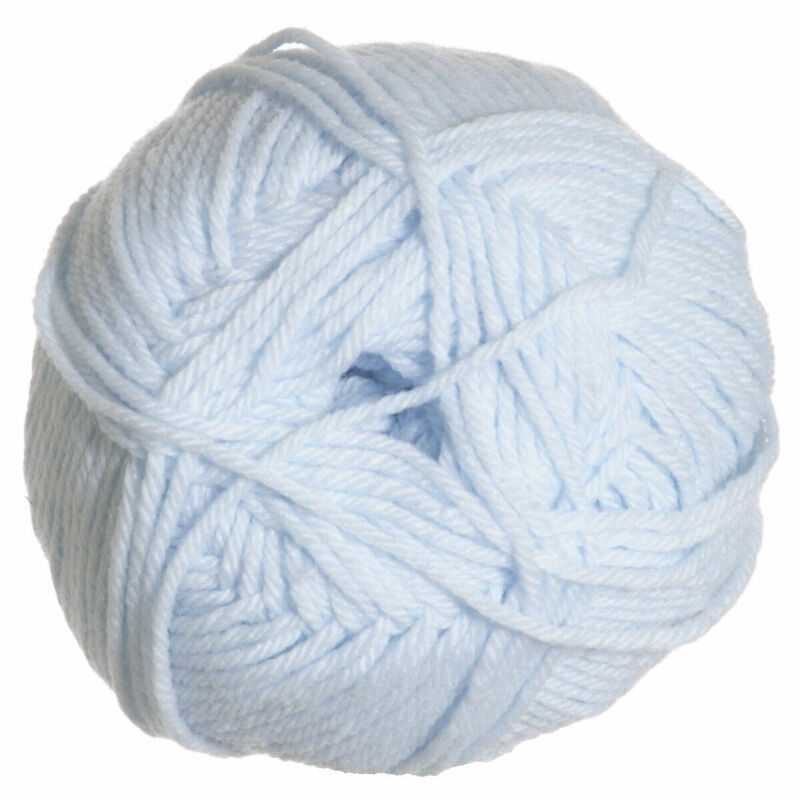 This machine washable nylon and acrylic blend is perfect for cuddly baby knits!Snuggly DK has a softness that babies love and comes in a wide range of colors. Snuggly DK is easy care and will keep its quality through machine washing and tumble drying. Sirdar Snuggly Baby Crofter DK Yarn and Sirdar Snuggly Snuggly Spots DK Yarn are both similar yarns: nylon, machine wash, dk (21-24 sts/4 in), 5.5 sts / inch, 50 gram, 55% nylon, 45% acrylic, on size 6 US needles, 179 yards. 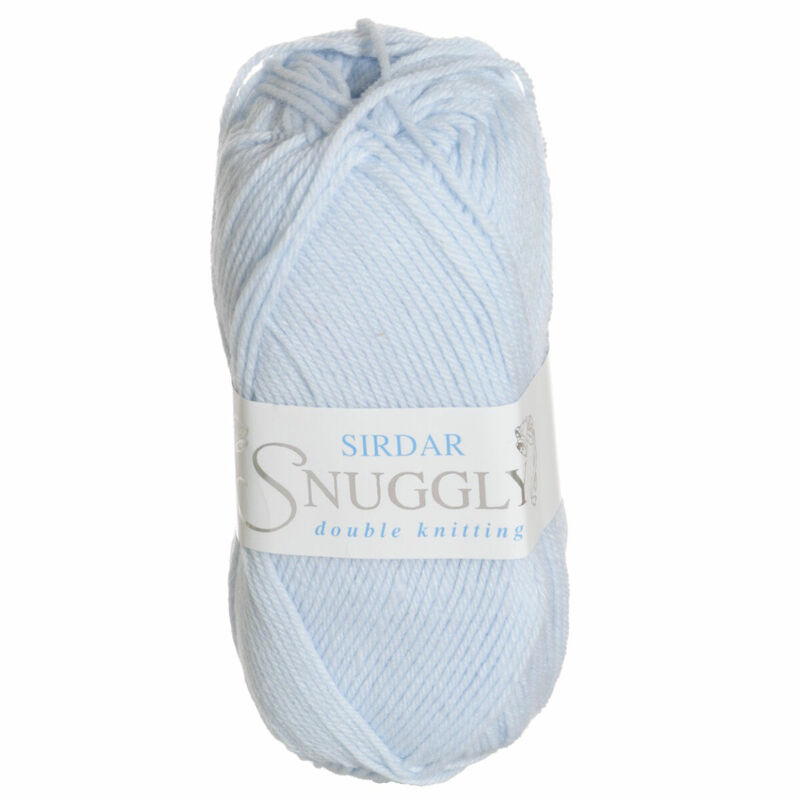 Hopefully our suggested project ideas for Sirdar Snuggly Snuggly DK Yarn can help you come up with your next exciting new project idea!